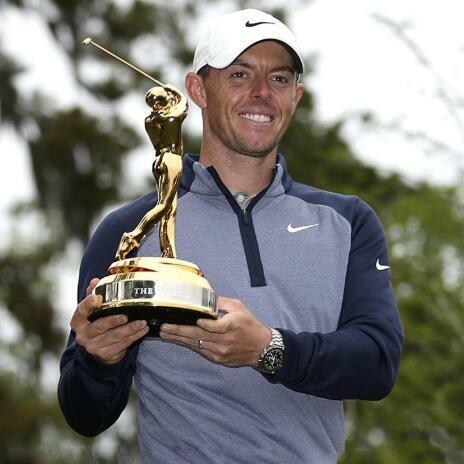 Rory McIlroy is The PLAYERS Champion and enters the ultra-elite Fifteen Wins before the Age of Thirty Club. Bob and Jay discuss the PLAYERS and react to audio from McIlroy, Furyk, and Tiger. Feature Interview: MorningRead.com's Alex Miceli and Bob Bubka discuss the new Florida Swing schedule and the impact it has on all four Florida venues.